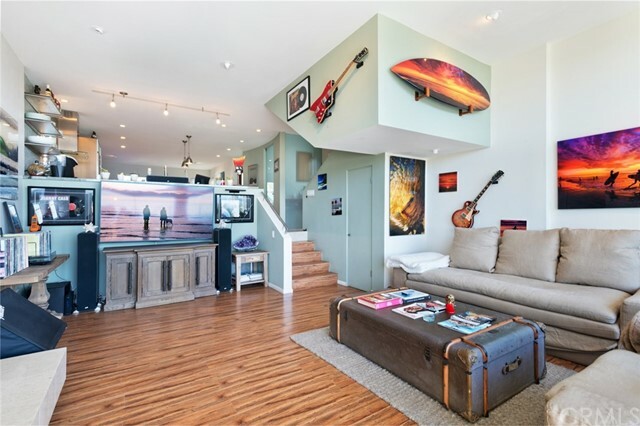 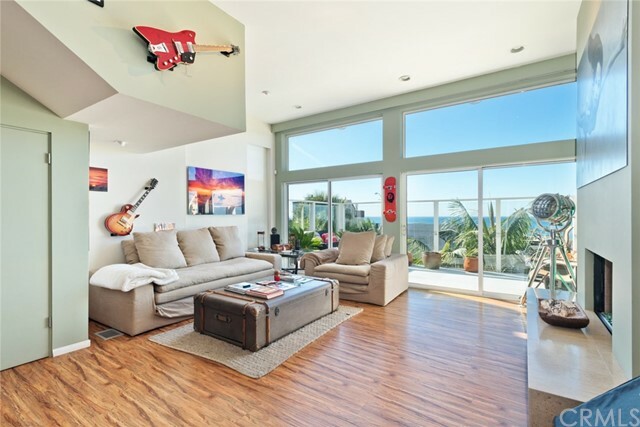 South Laguna Beach 2 story single family residence. 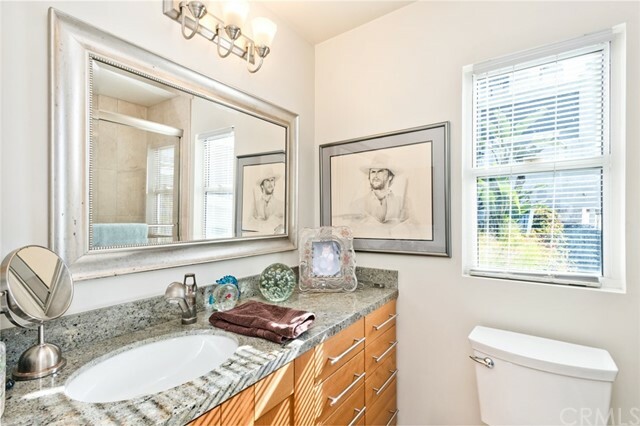 All 3 bedrooms on second floor consisting 2 master bedrooms. 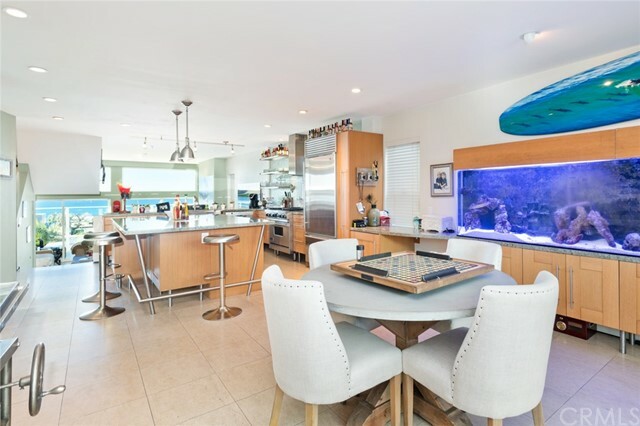 Gourmet kitchen, sunken cozy living room with fire place, windows from floor to ceiling, large private enclosed patio and panoramic view of ocean and Catalina Island. 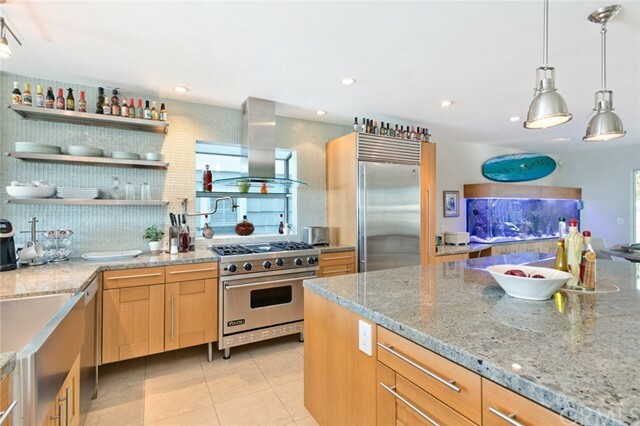 Premium appliances (sub-zero refrigerator, sub- zero wine storage, Viking stove with bbq grill, Bosh dishwasher), large granite counter over-sized island with seating, built-in 150 gallon salt water aquarium, eating area off kitchen, court yard with Jacuzzi and BBQ area. 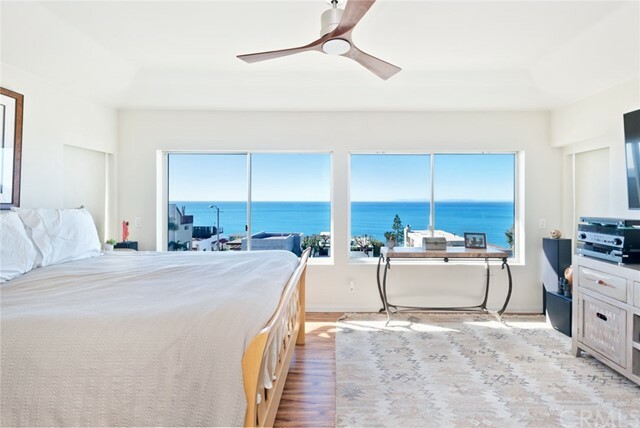 Ocean view from kitchen, living room, private patio and master bedroom on second floor. 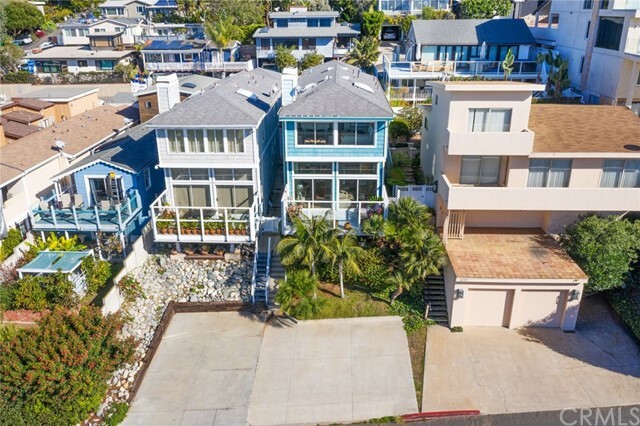 Two car detached garage with driveway off Virginia Way and additional 2 parking spaces at bottom of property on Pacific Coast Highway. 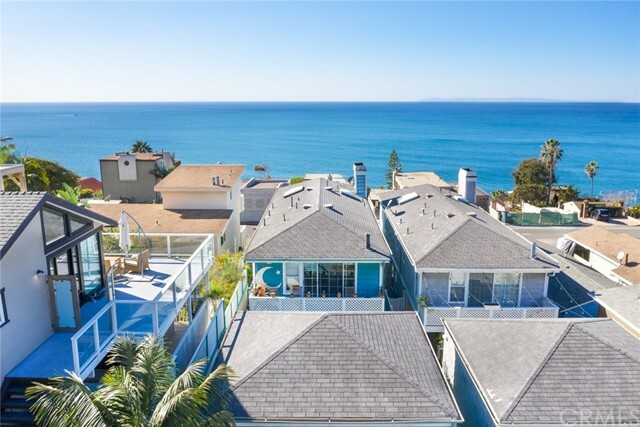 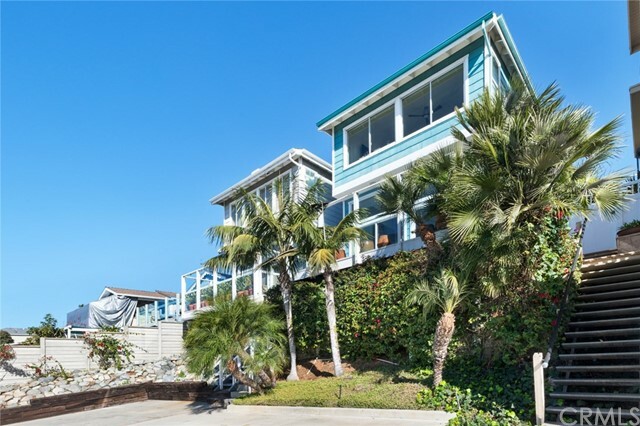 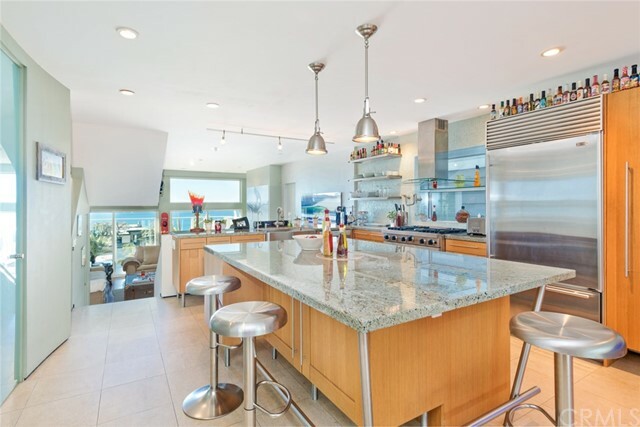 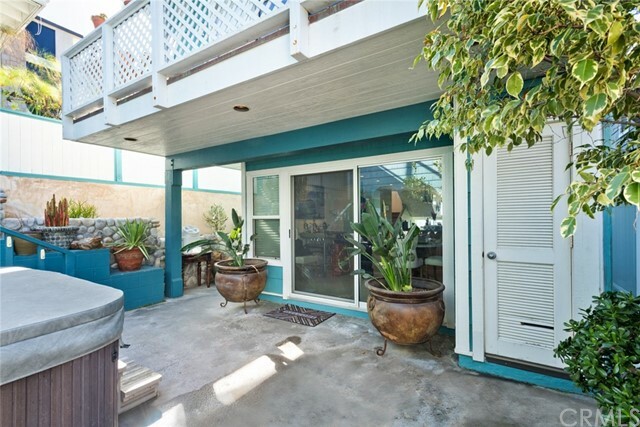 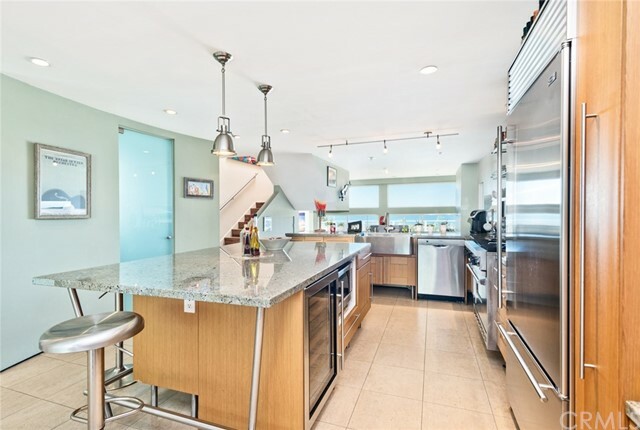 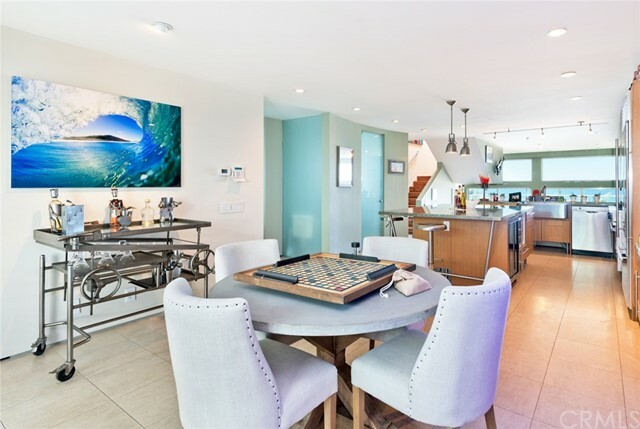 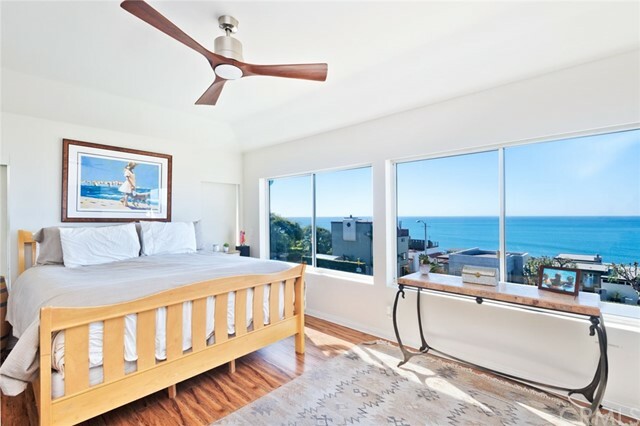 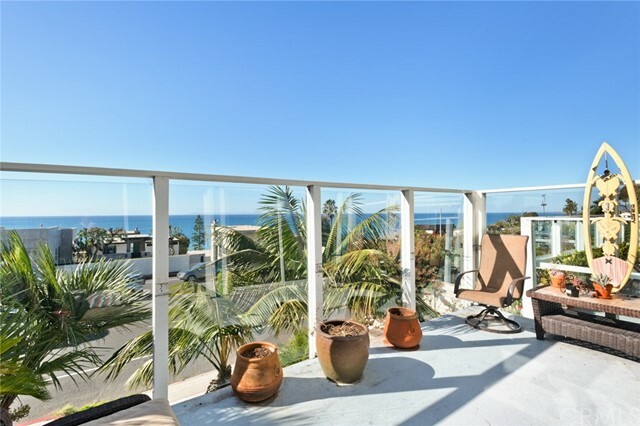 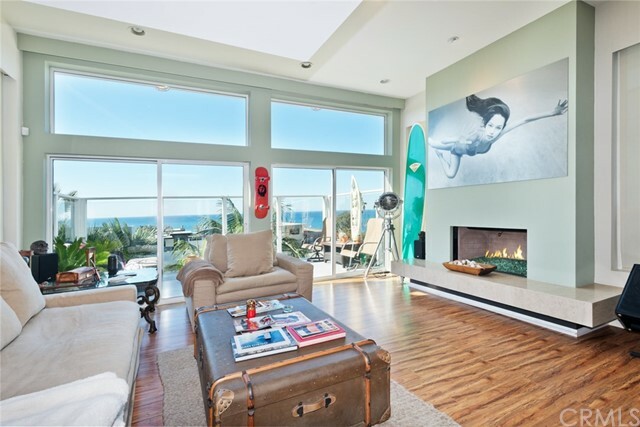 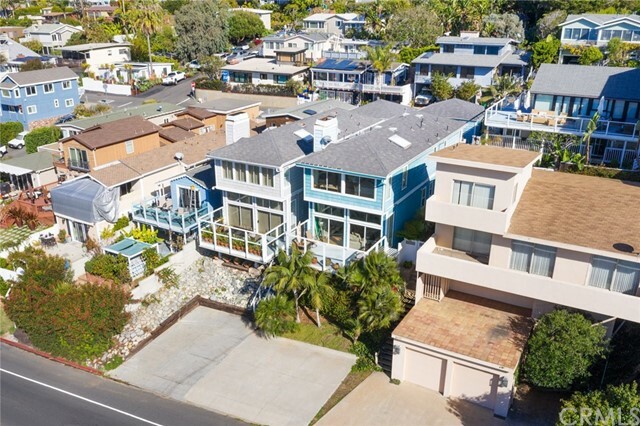 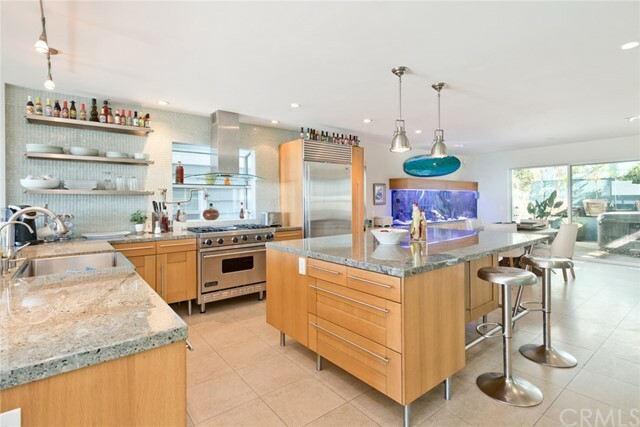 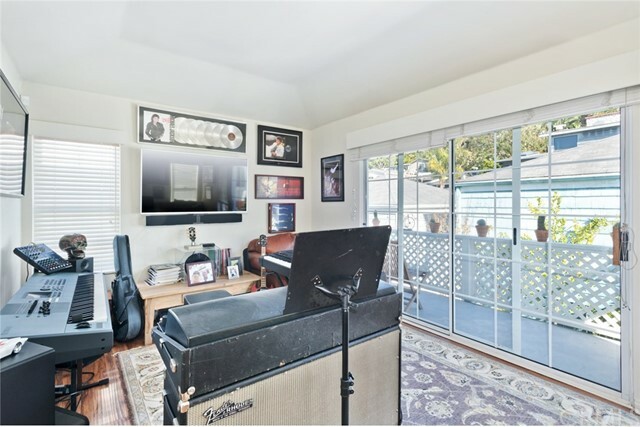 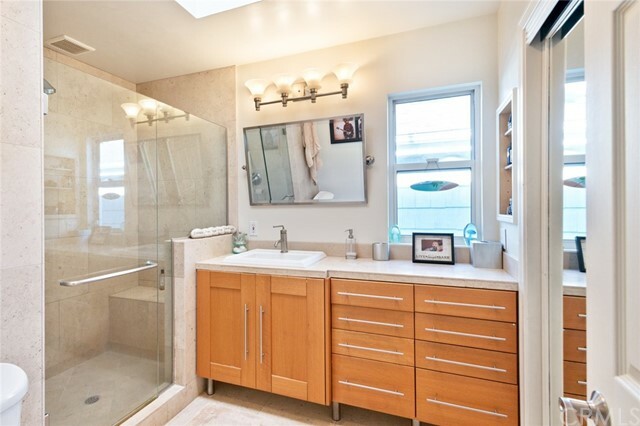 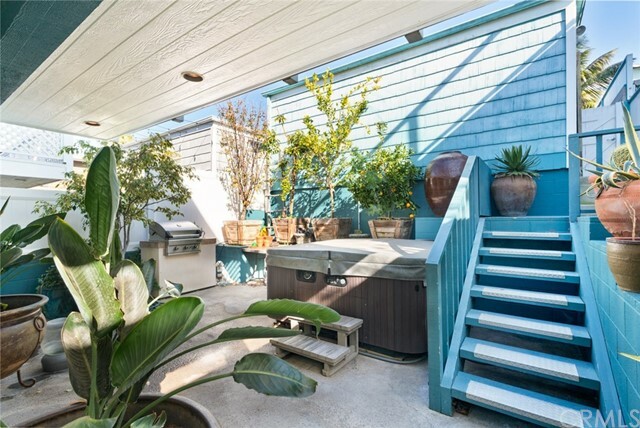 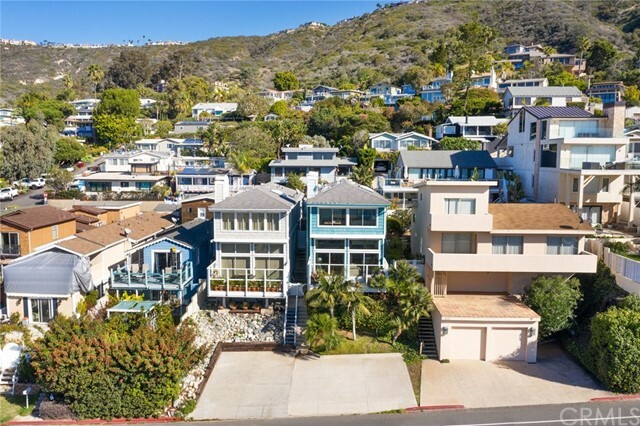 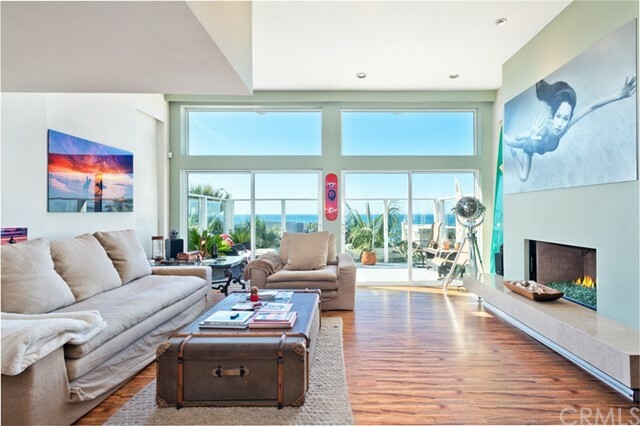 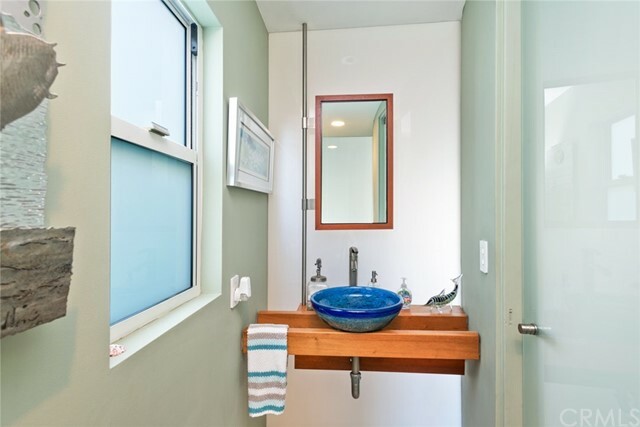 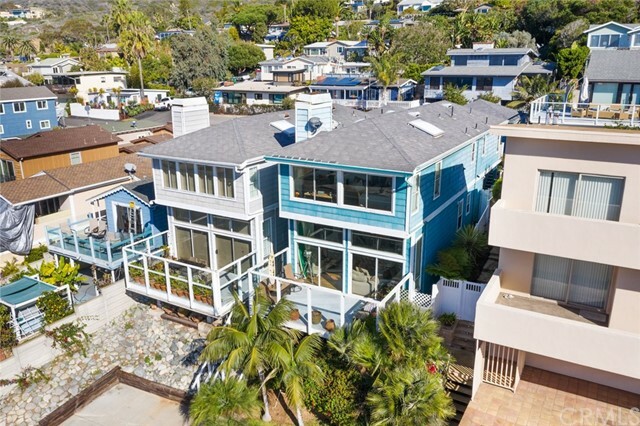 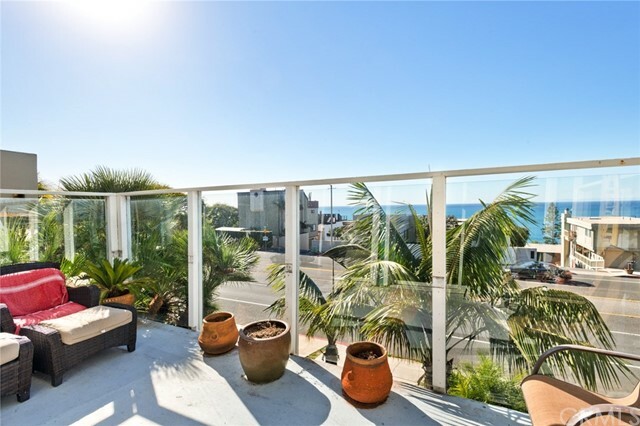 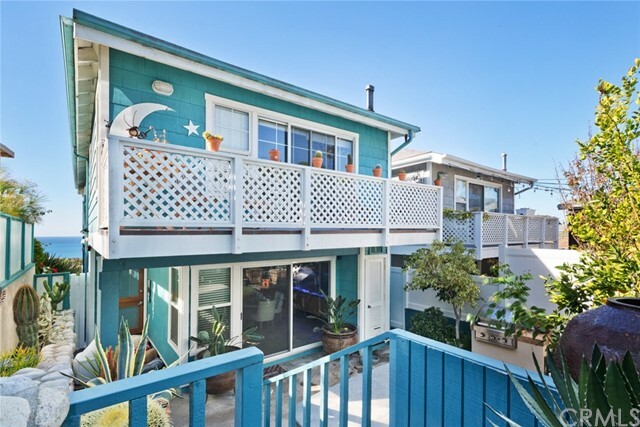 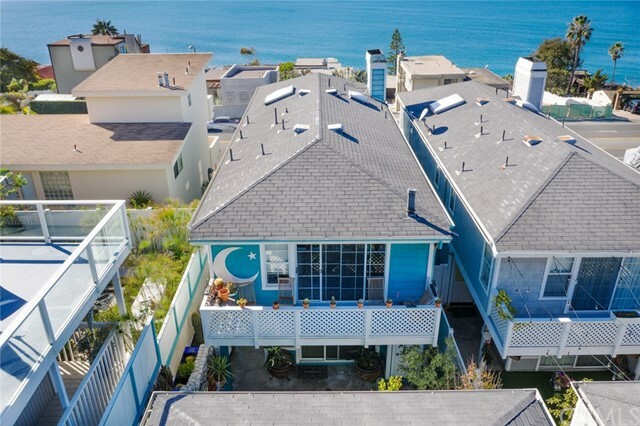 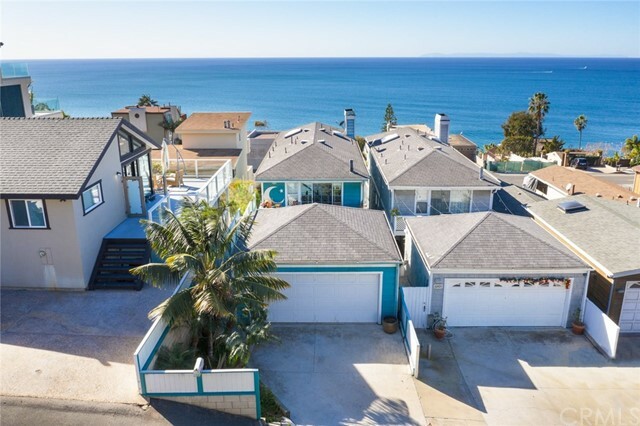 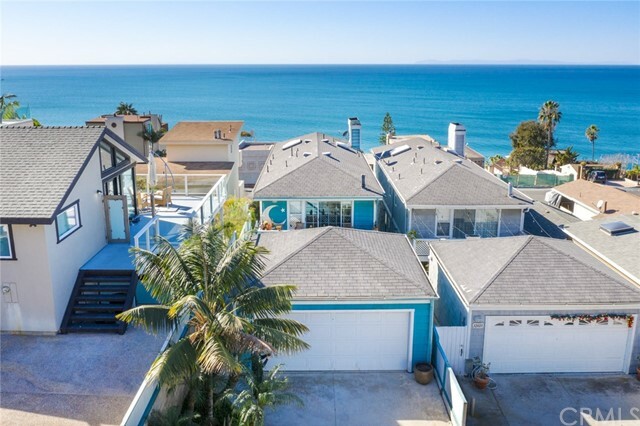 This fabulous property is perfect for a family, beach house, investment or buyer simply looking to enjoy the beautiful panoramic view, Thousand Steps Beach across the street from the property or shopping and dining in Laguna Beach.